Simon's Auto Body . : Services | Towing :. You can’t predict when your car will leave you stranded on the road or when an accident will occur. Always remember that Simon’s Auto Body is the best solution when you find yourself in a situation like this. 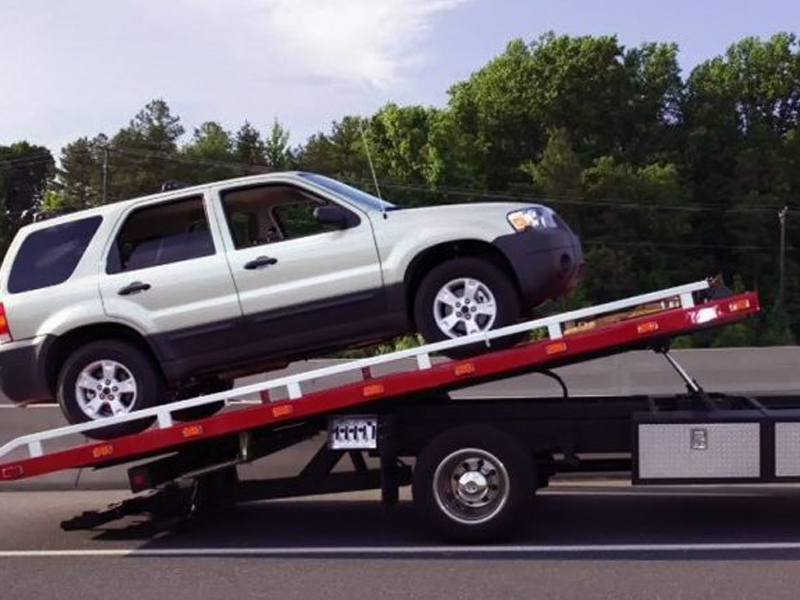 Our company offers 24 hour towing assistance. Our services are available at anytime of the day, even on weekends and late nights. If your car leaves you stuck on the road, our services will arrive as quick as possible after the moment you call.